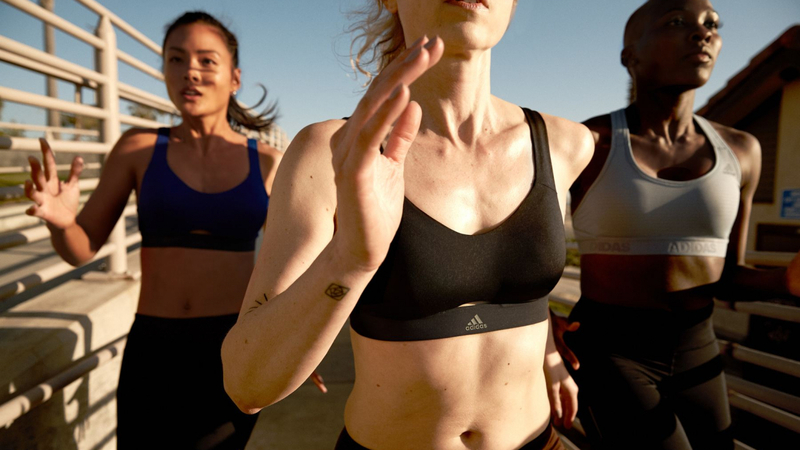 Lotte travels to LA for her second global adidas campaign, shooting a diverse assemble of women. In true Lotte style, she brilliantly captures their individual strengths, characters and temper. From a ballerina turned boxing champ, to a teacher who now organises inspirational running groups, this first preview captures their inspiring stories on camera. The series will pan out over the next couple of months, in stores and online.